Hey, first off, great article! 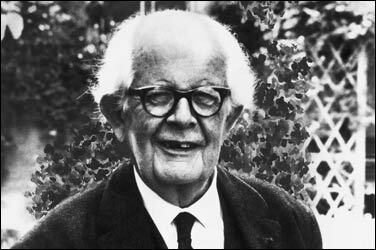 Piaget is one of my favourite psychologists/theorists (I recently wrote an article on the stages of cognitive development). While his work on cognitive development definitely has its critics, he has literally revolutionised the way we as humans look at the development of children as well as cognitive milestones in general. Hopefully we can get some technological advances to cement his findings. Jen.